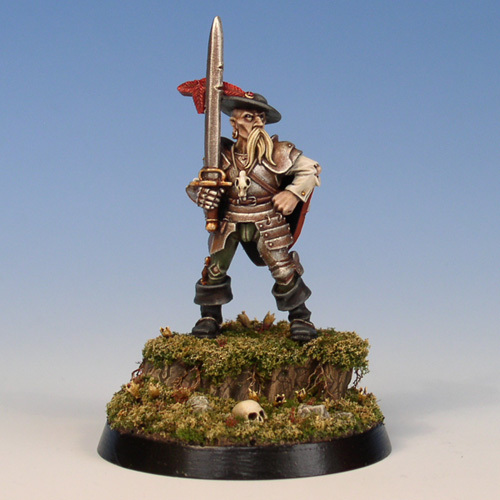 A classic figure from the Citadel Mordheim range. Painted in 2005, based properly in 2009. Tutorial on creating the base.